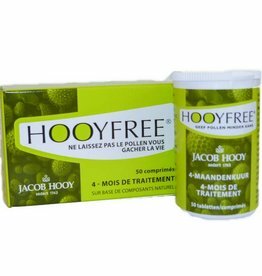 Hooyfree anti pollen grains With Hooyfree you give pollen less chance. 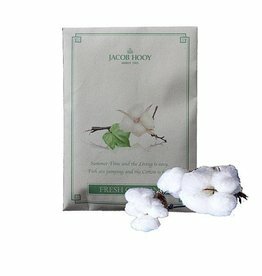 To be used in case of acute need, every three hours, three grains of the Hooyfree acute pellet package should be melted under your tongue as long as the period of acute need persists. Description: provides fragrance pleasure for weeks. 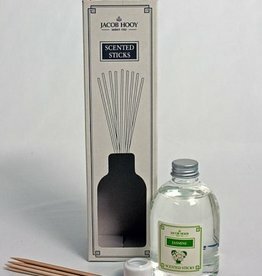 Use: put the sticks in the bottle and turn them every 5 days. Then wash your hands with soap and water. 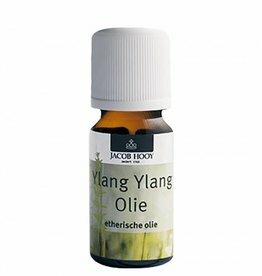 Essential oil Ylang Ylang, 10 ml. Tea egg (4.5 cm.) 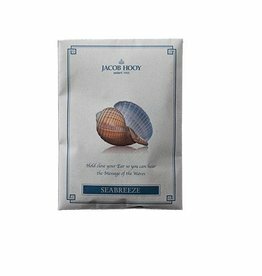 This tea egg is ideal for making your spice mixture per small tea pot. 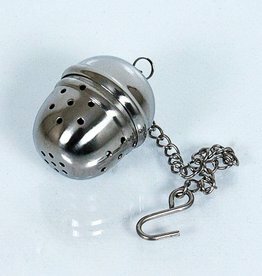 The tea egg is easy to use and maintain. Aunt Betsie tea filter. 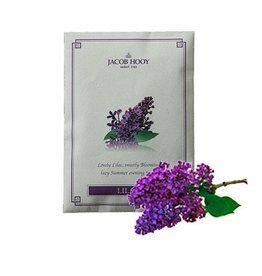 For making your cup of tea we have various accessories that you can help with this, such as the fabric tea filter bag, better known as the Aunt Betje tea filter. 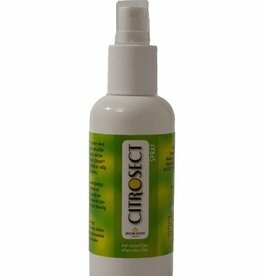 Infinitely long to use and always washable for a next use. Tea egg (2.5 cm.) 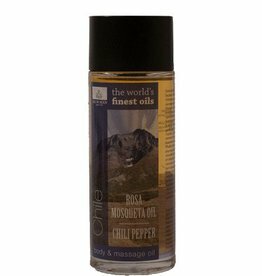 This tea egg is ideal for making your spice mixture per mug or cup. 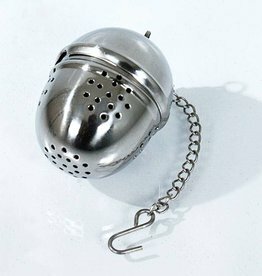 The tea egg is easy to use and maintain. 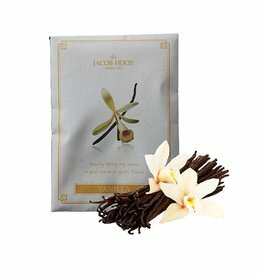 In 1743 Jacob Hooy opened a spice stall at the Amsterdam Nieuwmarkt. Here, with the sale of herbs and spices, the rich history of the company began. More than 260 years later, Jacob Hooy still stands for craftsmanship and quality. 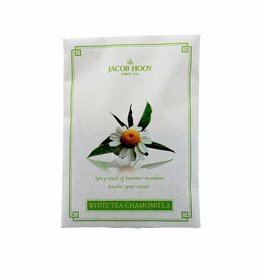 Jacob Hooy specializes in homeopathy, phytotherapy, vitamins, natural cosmetics, natural hair dye, herbs, gluten-free products and sugar-free products. 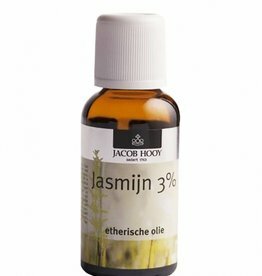 We sell the products of Jacob Hooy through our webshop. 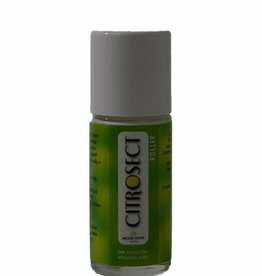 Ordered before 15.00 today, the next delivery day is offered.